Over the coming five months, beginning on Thursday, the cash award will be used to restock the loch with Rainbow Trout. 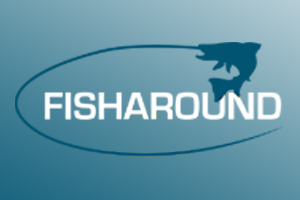 The announcement, which comes after funding to subsidise the fishery provision was removed by Fife Council in March, was warmly received at a recent Lochore Meadows Fishing Club meeting. Ian Laing, park manager, Fife Coast and Countryside Trust said: “I’m delighted to announce that stocking of fish at Lochore Meadows will once again be possible, and look forward to welcoming fishermen and women from across Fife and beyond back to our loch. In a move by Fife Coast and Countryside Trust, a number of local fishermen and experts in angling related activities, together with locally elected members, were brought together to find a sustainable model for running the fishery. 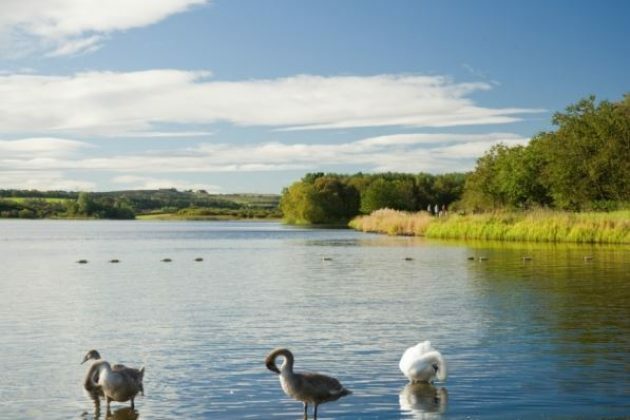 Funded by Fife Council via Cowdenbeath Area Committee, the change will also see permits and day tickets required once again for bank fishing, available for purchase at Lochore Meadows Country Park. Permit checks will be carried out on a regular basis, with advice on fishery rules also being given to those fishing in the loch. It is hoped that funds raised from the sale of permits can be put towards stocking the loch in future years. The Forth District Salmon Fisheries Board, present during the meeting, is also investigating the potential of using Lochore Meadows as a study area to monitor the migration upstream of salmon and sea trout.